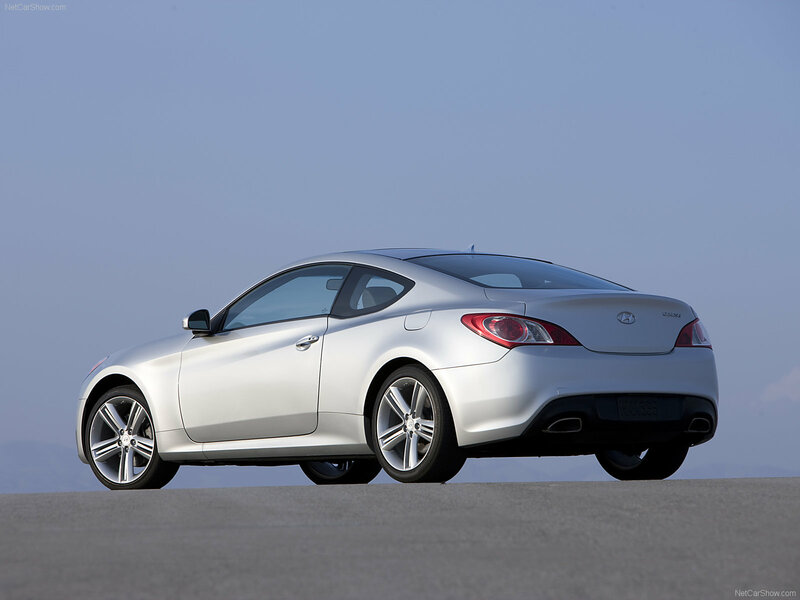 Hyundai Genesis Coupe - rear-drive sports coupe produced by Hyundai Motor Company. 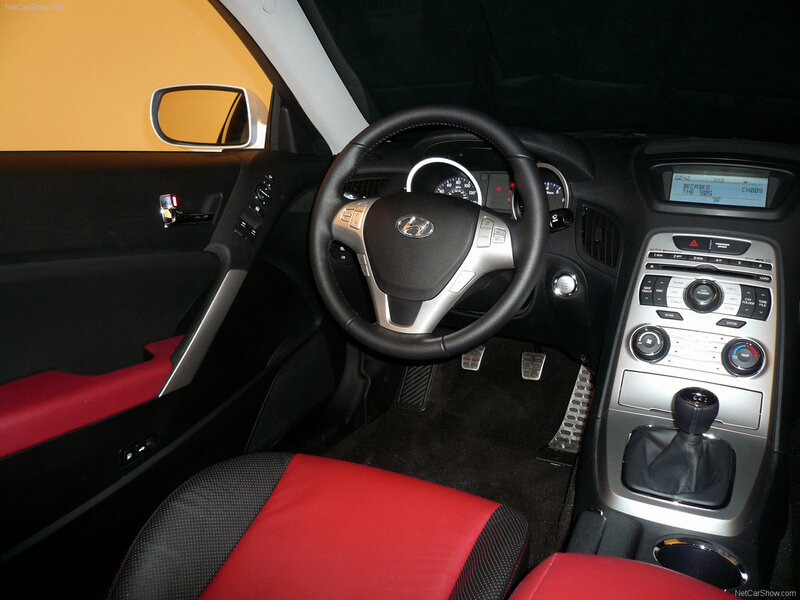 First appeared on the domestic market in 2008. 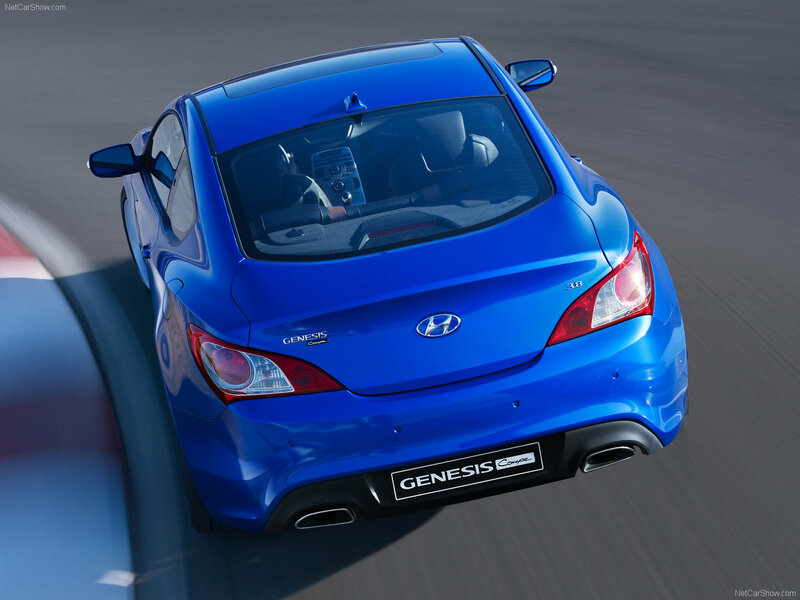 This car is the first rear-drive sport coupe from Hyundai. 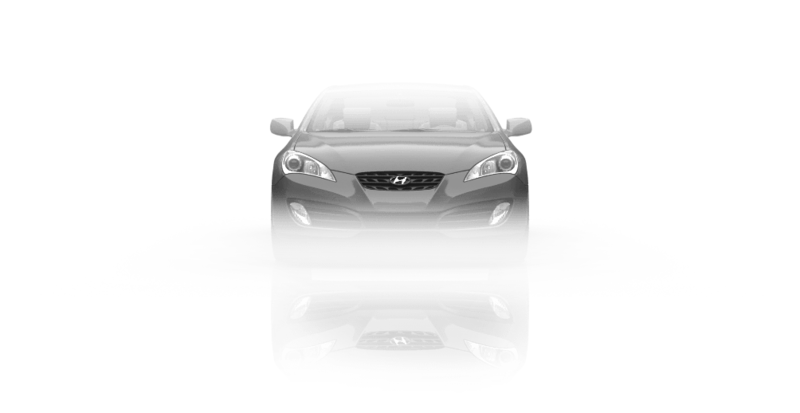 Built on the same platform with a business-class sedan Hyundai Genesis. 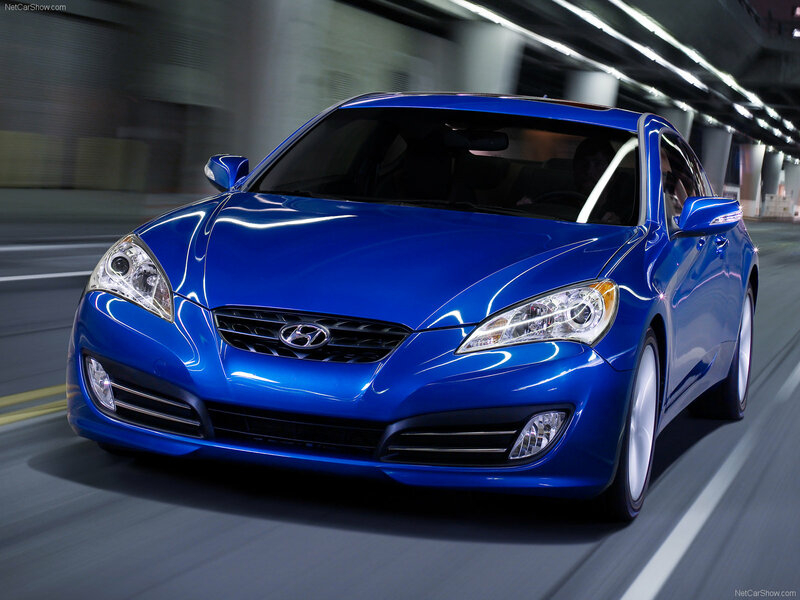 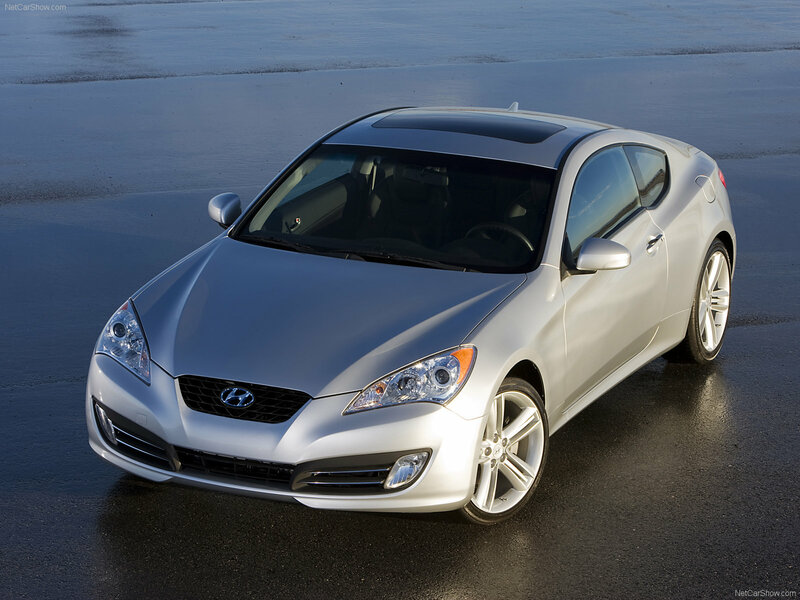 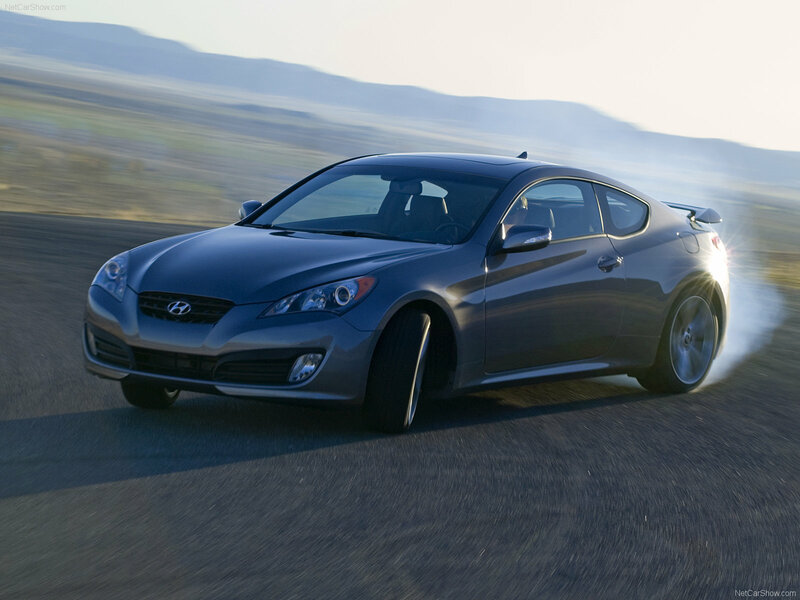 Hyundai positioned this car as "a machine that will allow you to compete with cars such as the Infiniti G37». 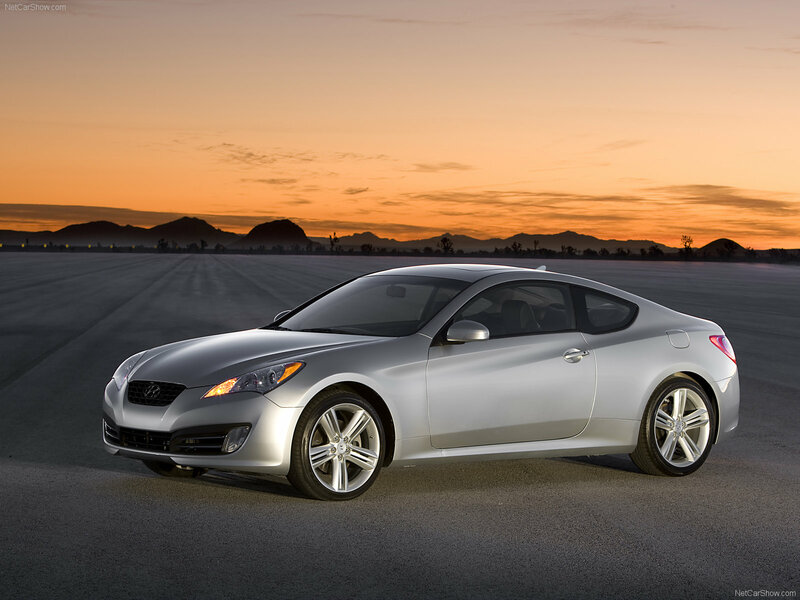 Genesis Coupé is not positioned as an upgrade of Coupe/Tiburon, but rather as a completely new car in the company's lineup.